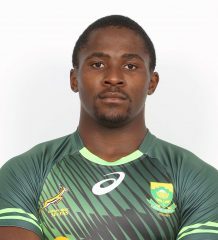 Springbok captain Siya Kolisi spoke of the great rivalry between the Springboks and the All Blacks on Friday in Wellington and how the South Africans aim to improve every time they run out in a Test. Even though the New Zealanders have ruled recent meetings between the two countries, Kolisi described each fixture between the two sides as something special. The two sides meet on Saturday at 19h35 (09h35 SA time) at the Westpac Stadium in Wellington. 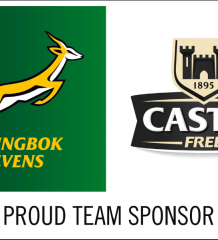 The All Blacks will clinch the Castle Lager Rugby Championship if they record a bonus-point victory. The match will be televised live on SuperSport 1. 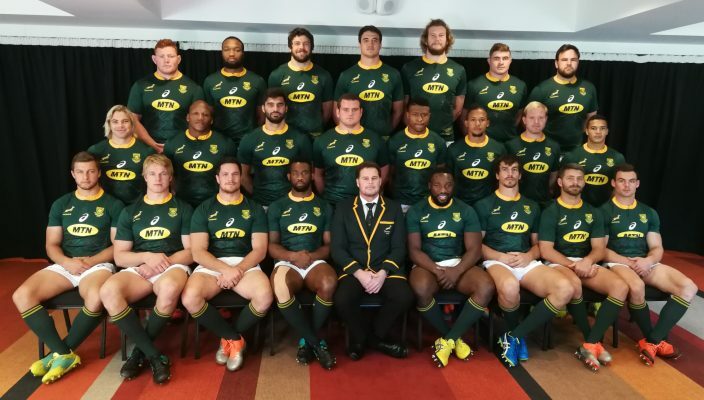 Looking forward to Saturday’s huge battle, Kolisi said it’s important that the Boks grab their chances against the New Zealanders. 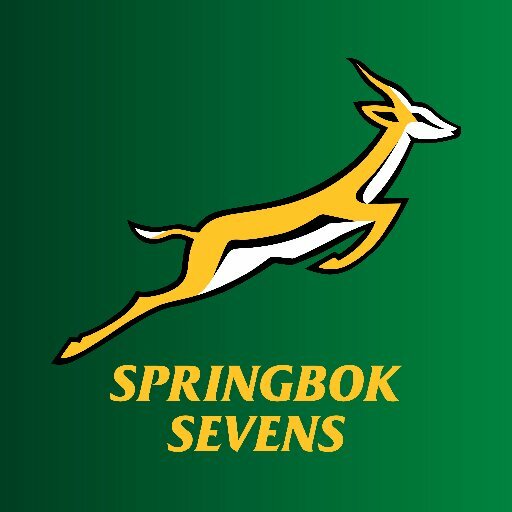 “We want to make sure we improve every week and with every outing,” said Kolisi. “We have to limit the individual mistakes and make sure we perform over the 80 minutes because they will punish you for those errors. Kolisi and his Springbok team mates completed their match preparations with the captains run on Friday morning at the Westpac Stadium, under clear skies and bright sunshine.